What is Briviact and its mechanism of action? Briviact is used to treat partial-onset seizures in people with epilepsy. Patients who experience partial-onset seizures while taking an antiepileptic medicine may switch their medication(s) or add another antiepileptic medicine to their current regimen to control their seizure(s). This additional medicine is called an “add-on therapy” or “adjunctive therapy”. In clinical studies, patients who added Briviact to their current therapy regimen had fewer partial- onset seizures compared to patients who were taking a placebo and their current medication(s). Briviact added additional seizure control without the need to switch from their current treatment regimen. The precise mechanism by which Briviact exerts its antiepileptic activity is not fully understood. Briviact displays a high and selective affinity for synaptic vesicle protein 2A (SV2A) in the brain, which may contribute to its antiepileptic effect. 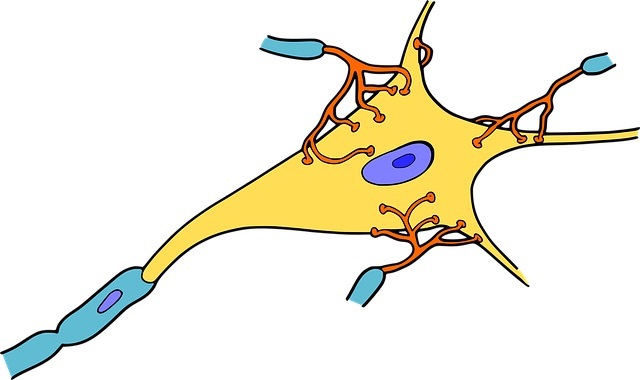 Synaptic vesicles (or neurotransmitter vesicles) are the parts of the neuron that store neurotransmitters that are released at the junction where neurons meet (synapse). Synaptic vesicle protein 2A may affect how neurons communicate, and therefore seizure activity, by affecting the release and storage of neurotransmitters by synaptic vesicles. What is Briviact used for treating? Briviact is a prescription medicine used with other medications to treat partial-onset seizures in people 16 years of age and older who have epilepsy. Seizures and epilepsy are often used interchangeably but mean two different things. A seizure is a single episode and epilepsy is characterized by unpredictable and unprovoked seizures and can cause other health problems. The difference between the types of seizures is how and where they begin in the brain. Partial-onset seizure is when abnormal electrical activity begins in only one part of the brain. The efficacy of Briviact as adjunctive therapy for partial-onset seizures was evaluated in patients (n = 1550) who were not adequately controlled with 1 or 2 other antiepileptic drugs. Reductions in 7-day partial onset seizure frequency over placebo were 9.5% to 16.9% for a 50 mg/day regimen and 17% for a 100 mg/day regimen. The 28-day partial onset seizure frequency reductions were 25.2% for 100 mg/day regimen and 25.7% for 200 mg/day regimens over placebo.